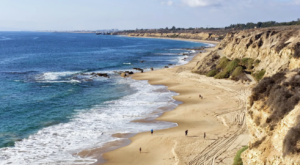 There’s no denying that Southern California is one of the most beautiful places to live and visit. 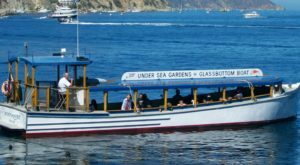 One of the most relaxing ways to experience the beauty of the SoCal landscape is by taking a leisurely train ride along the SoCal Coast. 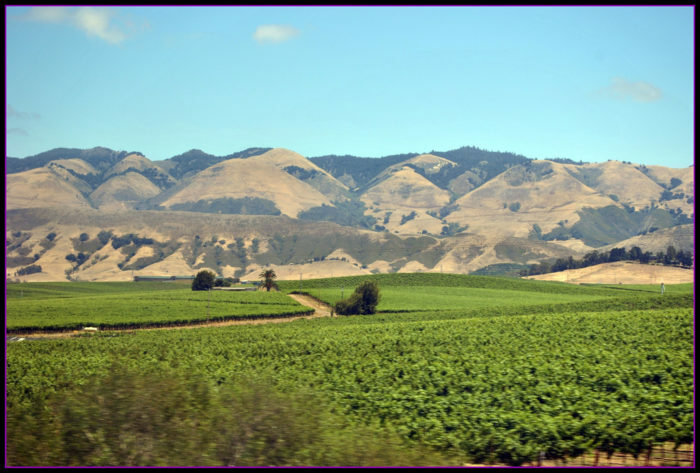 Here’s a glimpse of what you’ll see along the way on this 350-mile train ride across Southern California. 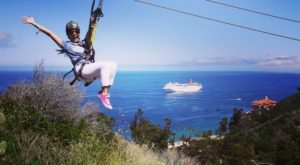 Looking for the best way to experience the scenery across Southern California? 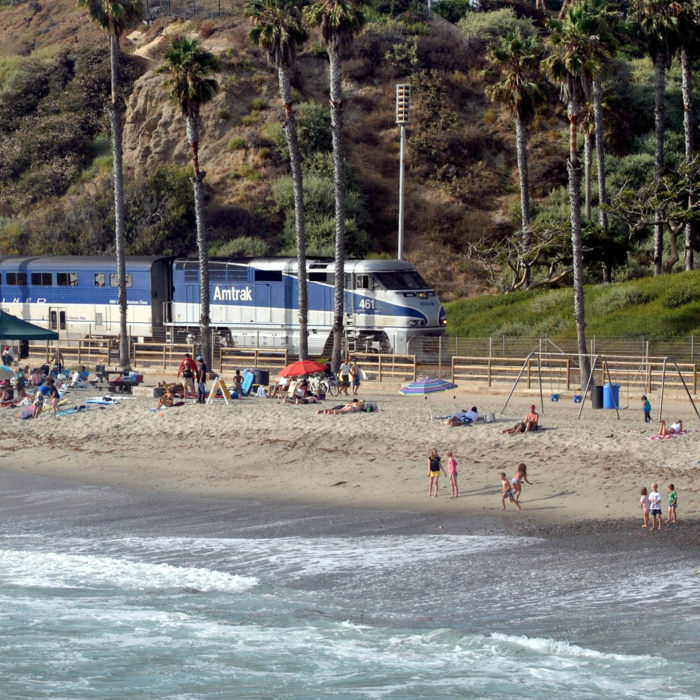 Then hop aboard the Pacific Surfliner in Southern California for the most epic train ride of your life. 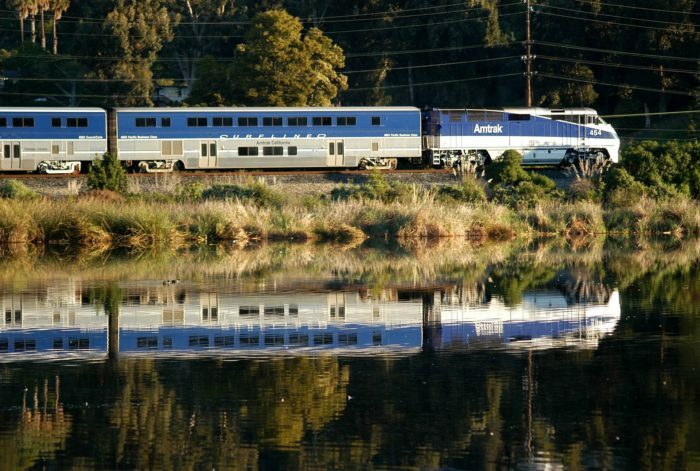 Operated by Amtrak, this 350-mile train ride will take you through Southern California's most scenic settings. 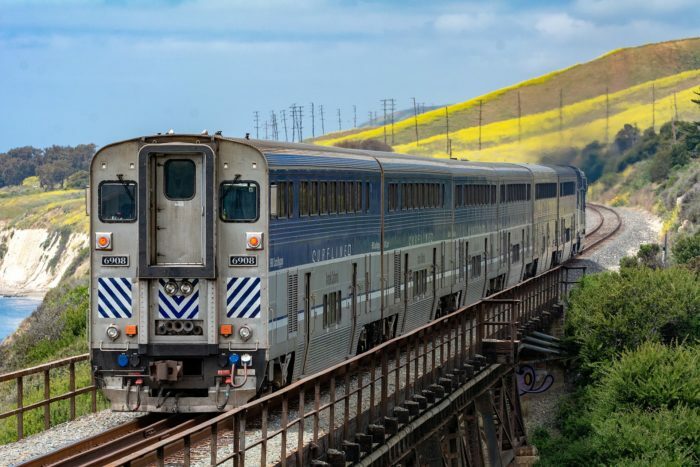 Stretching between San Diego to San Luis Obispo, you'll experience 8 1/2 hours of bliss on this relaxing ride through SoCal. 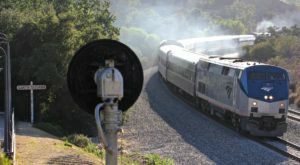 You can ride the entire route from San Diego to San Luis Obispo or pick a station along the route closest to home and start your adventure from there. 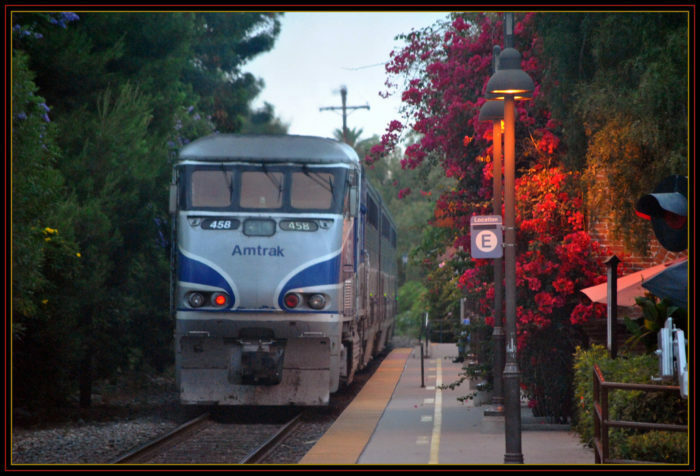 Operating since 2000, this adventure on the rails has been a popular way to enjoy Southern California for almost 20 years. What exactly will you experience on this train ride? 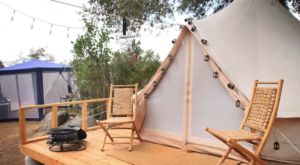 In addition to complete relaxation, you'll also get to see the gorgeous countryside and endless ocean views. 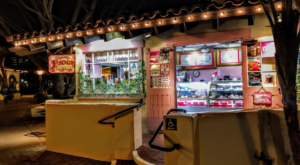 With stops along some of the most stunning cities in Southern Californa including San Clemente, San Juan Capistrano, Solana Beach, and many other gorgeous destinations, this route provides an opportunity to see many destinations in SoCal that you may not have had the chance to visit before. In addition to the cities you'll get to experience on this train ride, the ocean setting you'll see is beyond jaw-dropping. 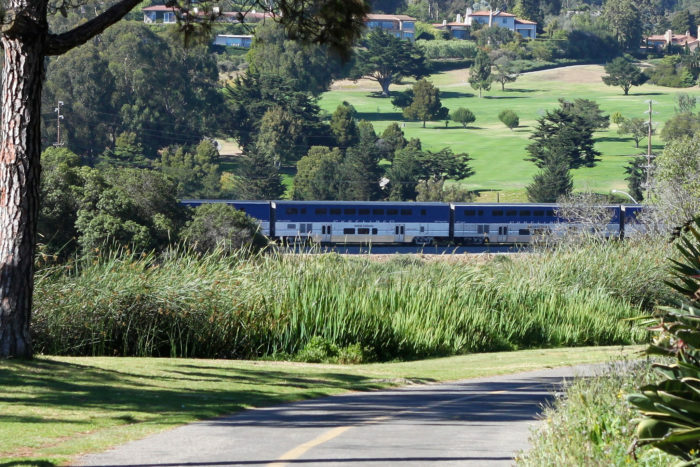 In many spots along the route, the train tracks are less than 100 feet from the ocean. 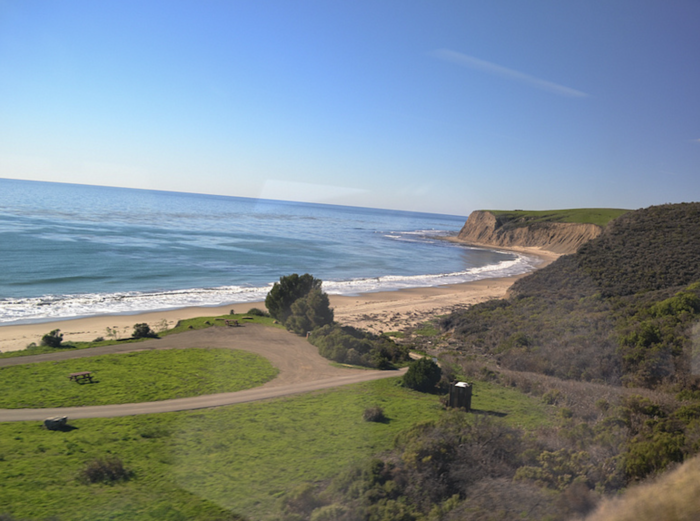 As the Pacific Surfliner hugs the ocean, the view right outside your window will take your breath away. All you have to do is sit back and relax and enjoy the experience. 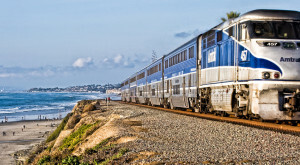 Have you ever taken a ride on the rails on the Pacific Surfliner? 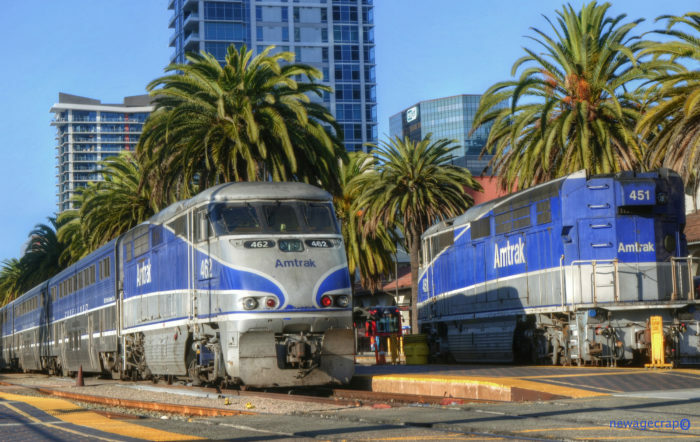 Trains run daily from a variety of stations, so check out the Pacific Surfliner Amtrak schedule to find the perfect route. 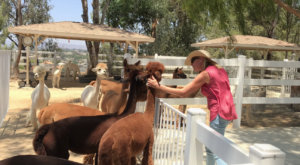 If you love a leisurely train ride, you may also want to check out this wine train in Southern California that is a fun and adventurous day trip that looks unforgettable.